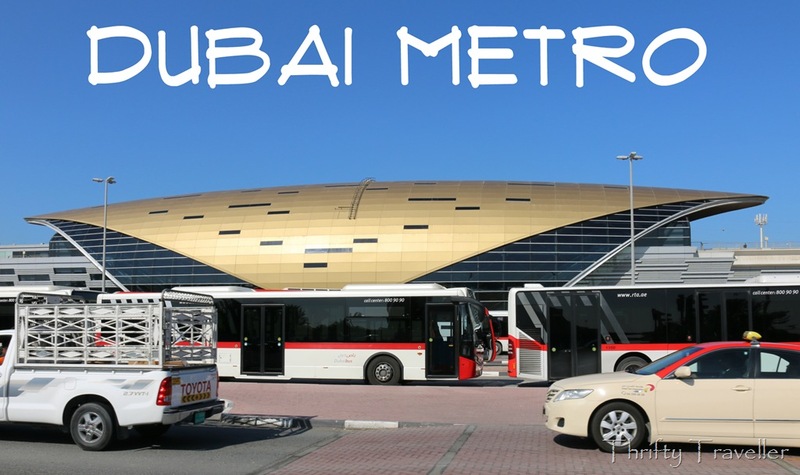 I was keen to try out the Metro on my recent visit to Dubai as it was still under construction when I left there in 2009. I have included it as a Top Attraction since it was the first train network to be completed in the Arabian Peninsula since the Ottoman-built Hejaz railway which was blown up by Lawrence of Arabia a century ago. 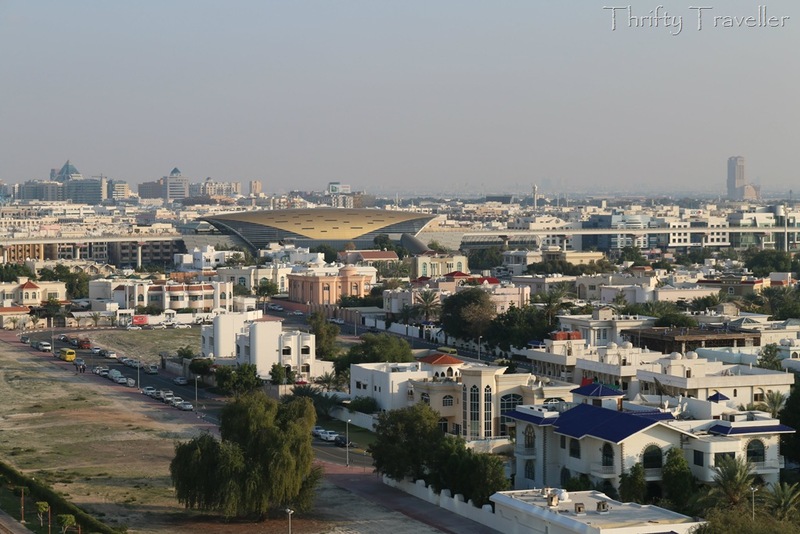 The network comprises two lines – the Red line from Jebel Ali to Rashidiya (via the Airport) and the Green line from Creek to Etisalat in Al Qusais. The route runs partly underground but mostly on elevated tracks above ground, providing travellers with a fresh view of the city. 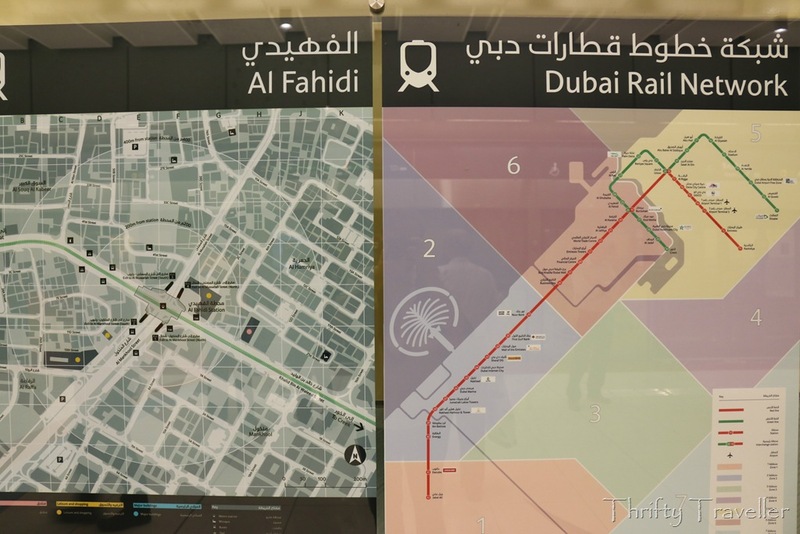 The Red line stops at the Airport (terminals 1 and 3) so in theory tourists could take the Metro on arrival if their hotel is located near a station though probably not if they have a lot of baggage. 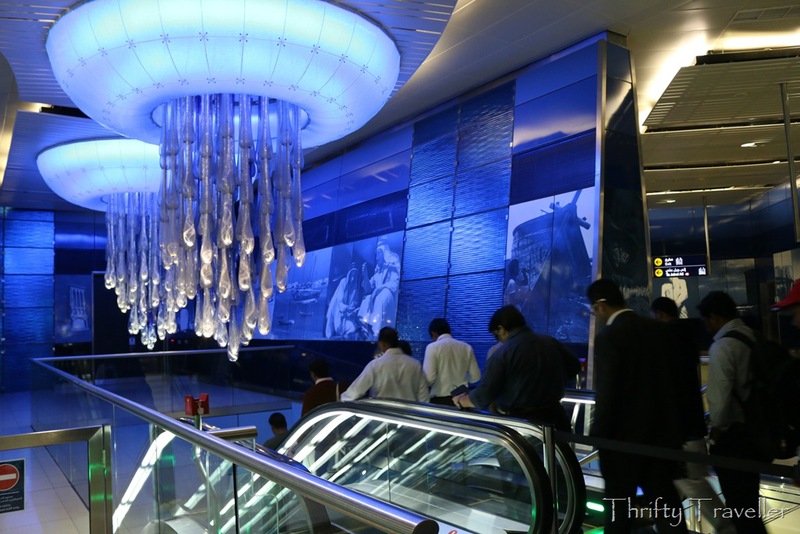 As you would expect from Dubai, the stations are very clean, smart and glitzy. The above-ground ones are shaped like golden armadillos. 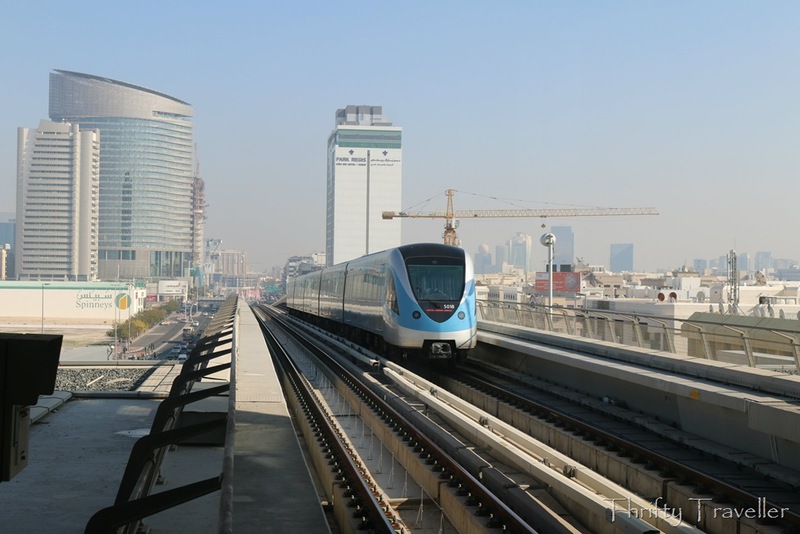 When construction of the Metro first began many thought that it would be a white elephant knowing that Arabs are so devoted to their cars that they would never use a train. Once again, Dubai has proved the doubters wrong. The trains seem to be very busy and on my three trips I was unable to get a seat in the crowded carriages. True I didn’t see many UAE Nationals on the trains but in a country where foreigners make up over 80% of the total population there are plenty of potential Metro customers. The Thrifty Traveller Blog at WordPress.com.